STEP 1 Go to the Libraries tab. 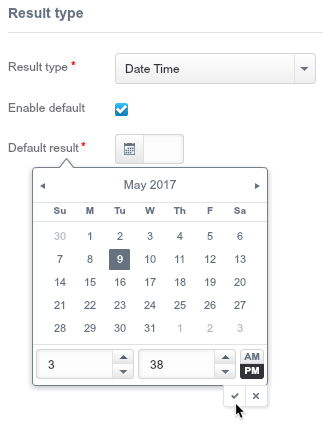 This is where the subtasks will be available as templates for you to easily add them to relevant tasks. STEP 2 Go to the Subtask Template page. STEP 3 Open the Subtask Creation wizard. 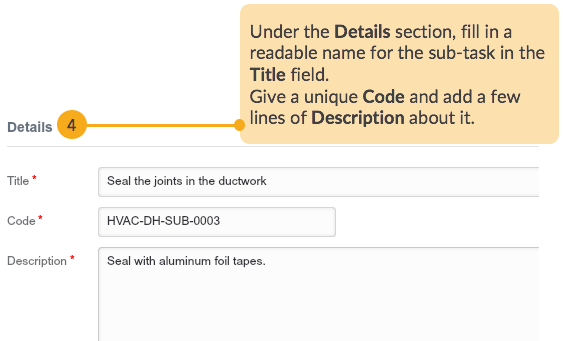 STEP 4 Provide the subtask details. 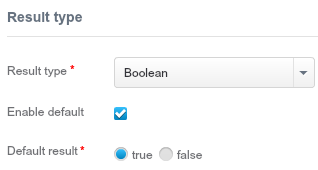 STEP 5 Specify the type and default values of the result that must be recorded on performing the subtask. STEP 6 Lastly, go ahead and finalise the subtask. 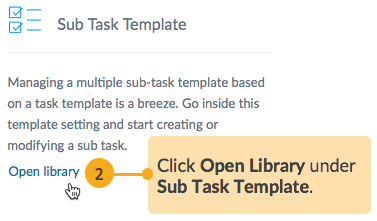 The new subtask is now available in the subtask template library. 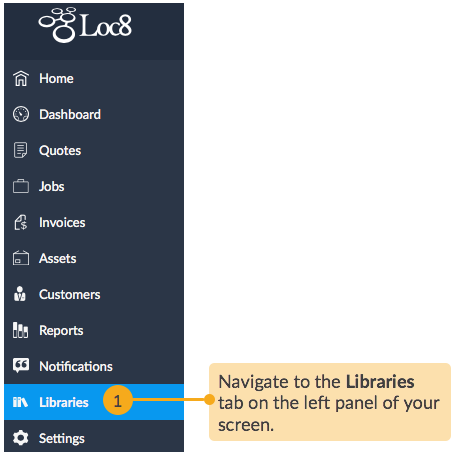 You can inspect and edit the subtask at any time. Now, when you create a job, you'll see the new subtasks appear in the suggestion list.